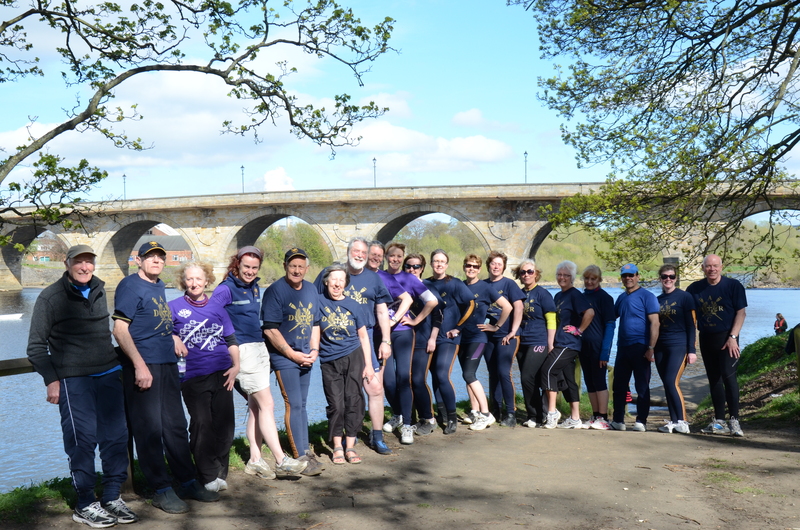 Durham Amateur Rowing Club aims to provide access to the sport for all. 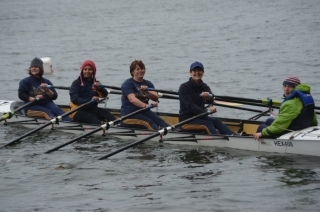 Whilst the club is very competitive and successful it also makes indoor and outdoor facilities available for daytime use by those who wish to take advantage of the excellent benefits that rowing offers for maintaining health and fitness. 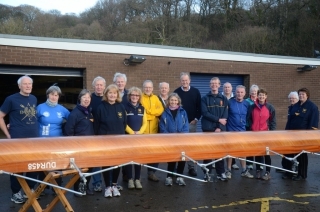 A thriving squad of recreational rowers has grown up in the years since 2010 when British Rowing launched the Explore Rowing programme nationally. Currently recreational rowers meet for supervised sessions on Monday and Thursday mornings and Sunday afternoons. Outings at other times are available by prior arrangement. New members are very welcome. 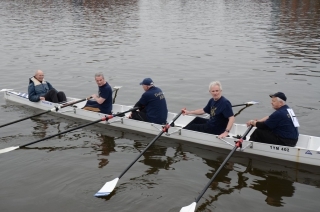 The only stipulation is that they first need to have completed one of the club’s Learn to Row (L2R) courses. 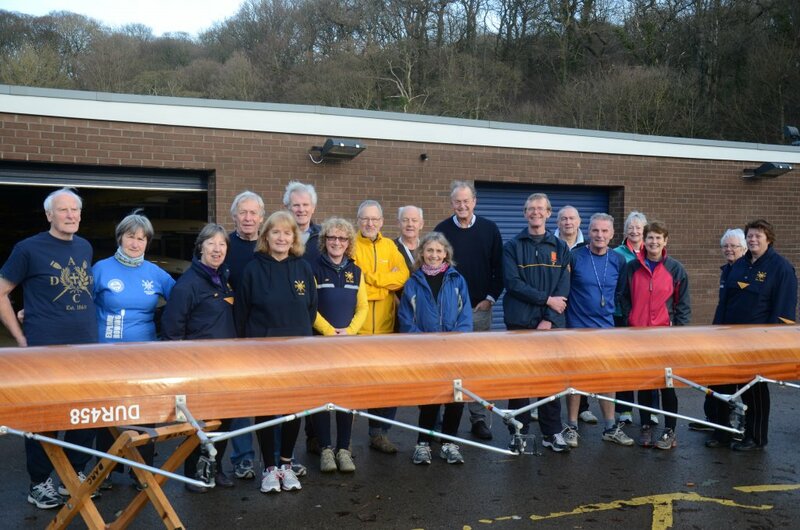 As one of many accredited clubs Explore Rowing enabled DARC to acquire a fleet of stable boats. These are used on the L2R courses and are also available to recreational rowers during their sessions along with a few of the older wooden boats in the fleet. This allows a range of ability levels to be accommodated. Coaching and guidance is available to all who want it but the group remains flexible and friendly and aims to be self-perpetuating and open to all. Those who merely wish to enjoy the splendid surroundings of the River Wear for recreation can do so, whilst those seeking to enhance their skills are able to undergo development with a view to engaging in competition. At times of adverse weather we can be found in the gym and occasionally we visit Durham University’s indoor rowing tank at Maiden Castle. There is an enthusiastic social element to squad sessions, and meeting in the bar for coffee after outings is a regular feature. Much inspiration is derived during such gatherings, leading to the plotting of further social events and fundraising activities. Many of the recreational squad are also active volunteers, using their skills and experience to assist with many aspects of the running of the club. 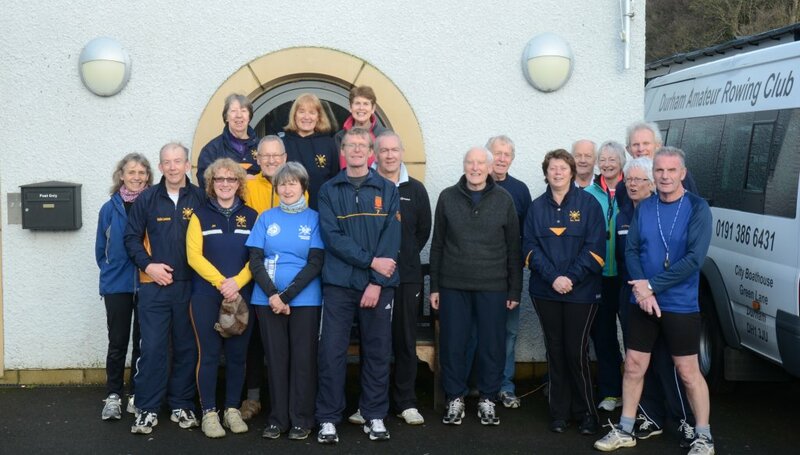 Members have come to enjoy the opportunity to engage with like-minded colleagues from other clubs in the region and the chance to forge relationships and act as ambassadors for the sport. The club is always willing to entertain visitors. 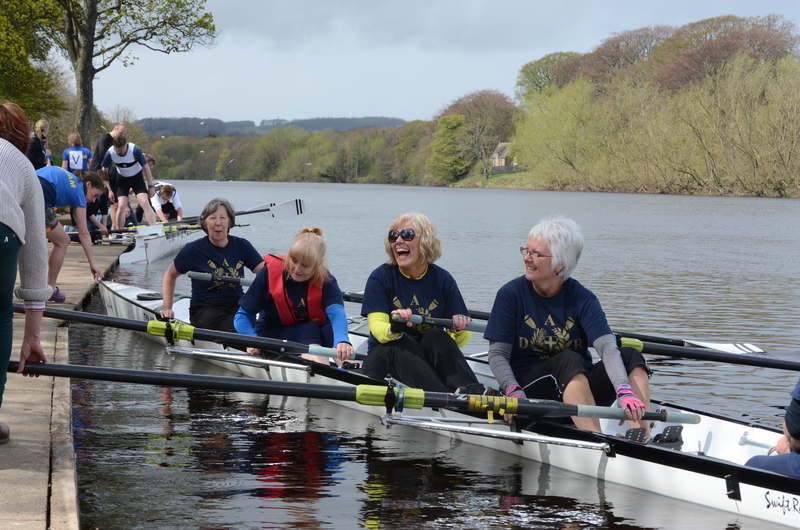 The recreational rowers regularly take part in the Northern Rowing Council’s Sunday League competition. This is a series for clubs from the northern region which takes place on a monthly basis and is designed to provide an introduction to racing for recreational and novice rowers who have joined clubs via the Explore Rowing programme. See our Events page for more about this and other events in which we take part. Learning to row and joining the club has been a revelation for some who have discovered a new lease of life. See our other pages for some accounts of our experiences.